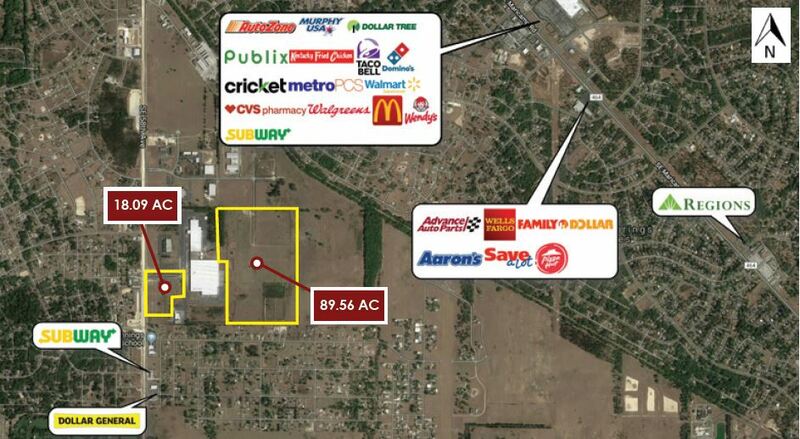 18.09-AC and 89.56 AC commercial land parcels for sale (available individually or collectively). The population is projected to grow by 1.4% by 2023 within a 5-mile radius with average household income growing by 3.6% annually over the same period. 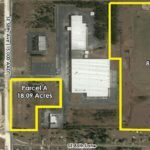 Situated in a largely residential area with access to 15,000+/- vehicles per day on SE 58th Ave.